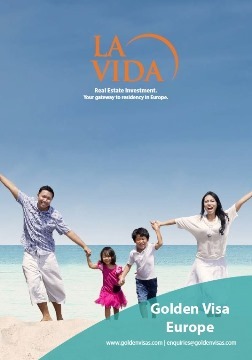 Visa advice and property investment options for Spain's Golden Visa. Request your free guide to golden visas below. FREE Spain Golden Visa Guide. Request here.